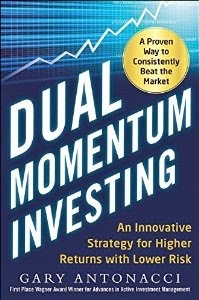 My book had dual momentum results from 1974 through 2013. With the acquisition of additional data, we are now able to show results back to 1950. 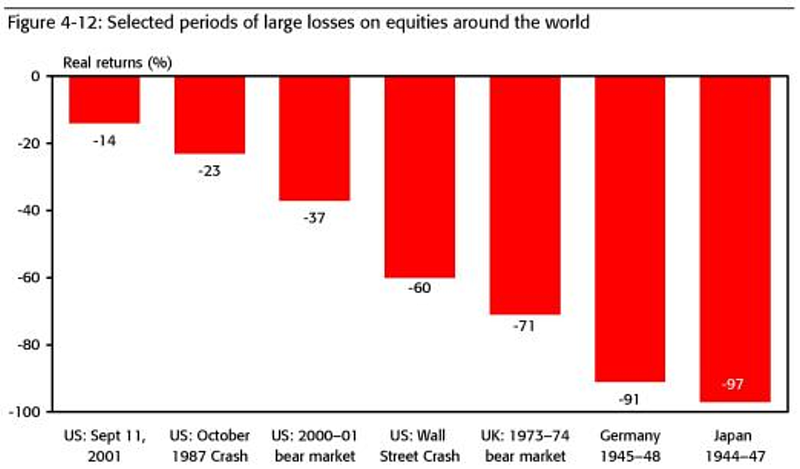 We also explain why 1950 is a good starting date for looking at global investing. 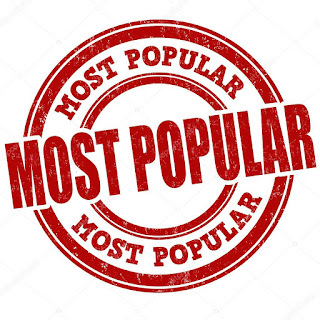 We show examples of common mispractices in quantitative investing: overfitting of data, indiscriminate data mining, biased perceptions, and paucity of data. Ex-post and ex-ante results are not the same. These show up regularly and repeatedly on the internet. 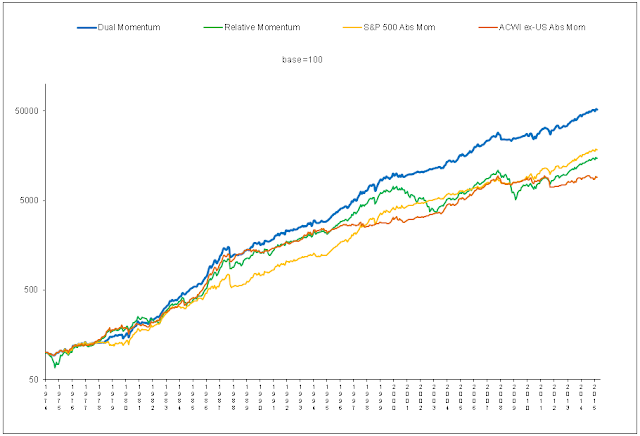 We discuss stocks versus indices, relative versus absolute momentum, trend following versus diversification, and trade timing issues. Guest post by Matt Richarson, JD, PhD. 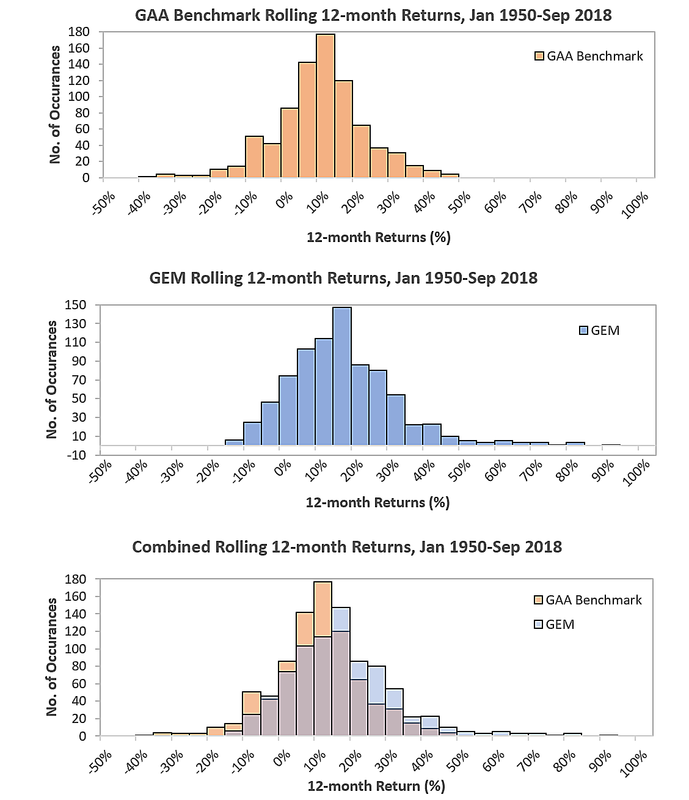 Matt looks at simulated safe withdrawal rates for our popular Global Equities Momentum (GEM) model.